CSI@CMU | Colorado Mesa Univ. 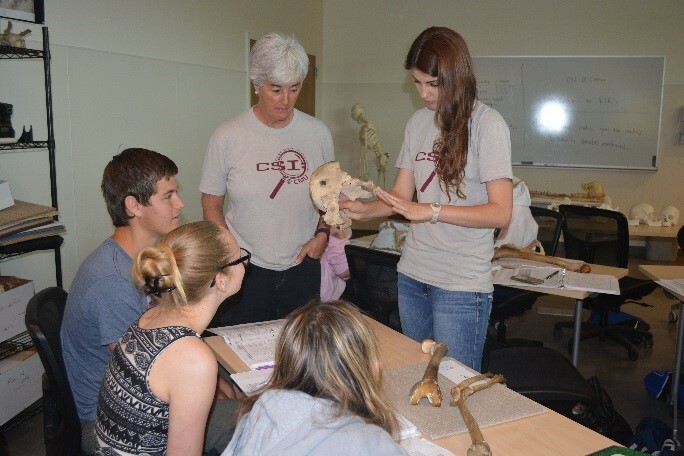 CSI@CMU is a summer camp run through Western Colorado Community College. 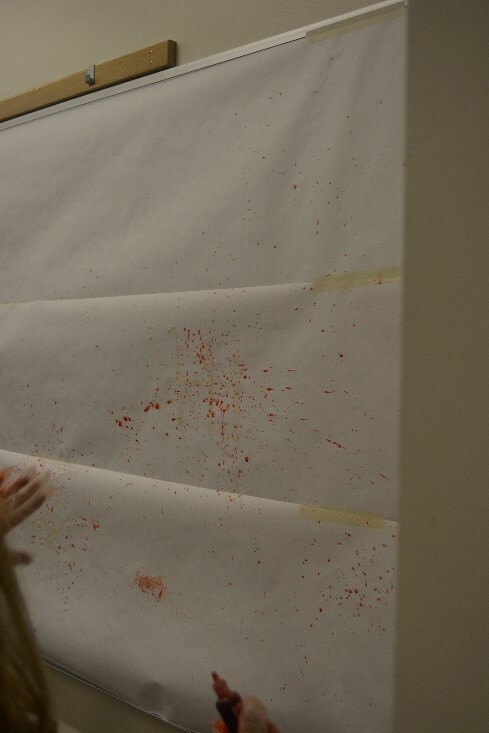 CSI@CMU students are upper-level high school students, recommended by their guidance counselors. They participate in an intensive 3-day program run in conjunction with Colorado Mesa University faculty and local law enforcement.